We at EventBookings are working with some really exciting stuff. Recently, your go-to online event ticketing platform has released a whole heap of new features, to improve the overall experience of the event managers and attendees alike. 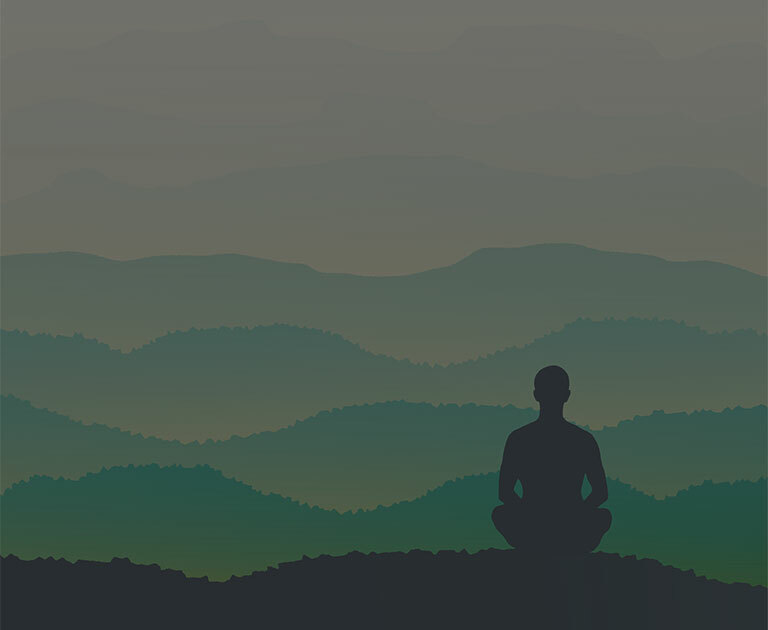 We’ve prepared this article to help guide you through our latest updates, all of which are now available for use. 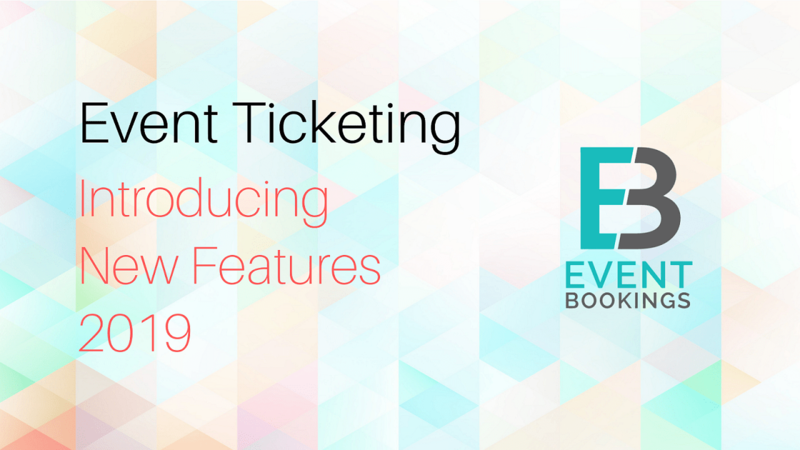 EventBookings is offering event organisers with a better alternative to early bird ticket pricing, which is a boon to tactical, time-efficient event promotion. Apply this great feature to create a welcomed buzz around your upcoming events. Users can now choose between a fixed or percentage-based discount. For example, you can offer a $10 off coupon to any customer who buys at least 3 tickets. Alternatively, set a minimum value for purchase on which you may set a 20% off. 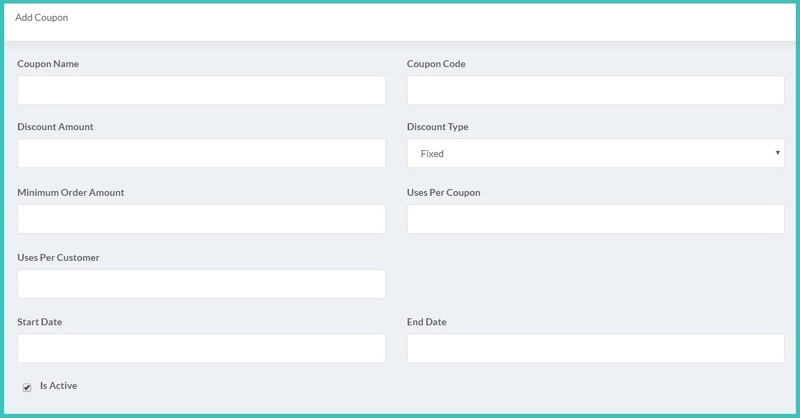 In addition to this, multiple coupons can be generated with each having different offers. Why settle for just one? Create as many groups or single ticket sales your event needs and catch the interest of those savvy bargain hunters. People searching for coupons are more likely to get interested in your event with these offers. Also, there is a higher chance that group attendance will rise if this new feature is used in the right way. Looking to create a recurring event? How about an easy template you can use over and over again? Look no further than our new ‘Clone’ feature. After hearing your requests for an easier and simpler way to copy events details, EventBookings users can now clone existing events with a few clicks. This system allows you to skip time-consuming forms, such as seating arrangements, or readding any dietary requirements. From the event list, click on the ‘Settings’ icon on the right-most ‘Actions’ column for the event you want to make a copy. From the drop-down menu click on “Clone Event’ and voila! you’ve successfully duplicated your event. After copying your desired event, you’ll be able to update every detail independent of the previous copy. As an event manager, it’s good to have at your disposal – multiple events with a similar configuration or ticketing systems. Now with our ‘Clone Event’ feature, it’s just that easy to create a wide event library for all your hosting needs. We understand how important it is to collect attendee information, that’s why we’ve made pre-booking attendee data collection system easier than ever. In the latest version of EventBookings, users can now easily create forms using customisable fields which comes with a simple drag and drop feature. Attendee data is crucial for getting a better understanding of how engaging your event is going to be, or who you might be targeting for your next event. That’s why this simple yet effective feature will take the hassle out of attendee forms. Selling tickets in bulk is a strategy employed to minimise the risk of high cancellations. For event organisers, this translates to more people actually attending the event with family and friends. We’ve also now made it possible to add a discount to group ticketing, as is one of the proven techniques for increasing ticket sales (by up to 30%). Ability to integrate coupons into group ticketing is crucial for any organiser who wants a large audience and higher profit margin. 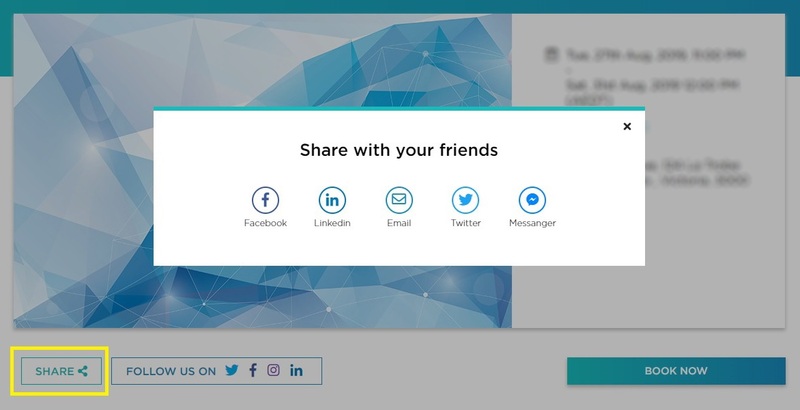 Attendees can now one-click share your events across popular social media platforms. If you’re excited about your upcoming event let the world know in one easy click! Add your latest event to any of these following calendars: Outlook, iCloud, Google, and Yahoo. This feature enables event attendees to easily maintain their schedules with cross-platform access. We have revamped the map section in the event page, so there’s no excuse not to attend. Find events at a glance with our new Google Maps integration. Now you can easily zoom in or out, and even check the map in full-screen. By purchasing group tickets, you can now enjoy events with friends. With easy seat selection and more range of seating options for groups. We understand that you’re busy, that’s why we’ve implemented a ‘Checkout as Guest’ feature in our 2019 update. But don’t worry you’re still eligible to all the discounts. No more confusion. EventBookings have upgraded their order summary page to show a more detailed summary of your purchase along with the individual ID of selected seats and a complete breakdown of the total cost. See all the relevant information in one place during your purchase. Event organisers can create different categories of tickets such as; group, VIP and media to list a few examples. Make sure you’re selecting the right experience as all users can now see all available options in the ticket purchasing window. Other additions include the total quantity and price updates as you add/remove tickets. When selecting your seats, the positioning of the stage is important. Now, organisers can enable stage positioning from the dashboard providing attendees with a better understanding of the overall event layout. In 2019 we’re introducing a brand new dashboard for our event organisers. It’s our mission to give organisers and attendees the best possible experience when it comes to online event ticketing, and with new data visualisation and filtering, we hope to provide better visibility for your future events. This update includes statistical and geological information at a glance, new time based filtering for a more accurate analysis of your ticket sales. We’re also providing better data visualisation for easier analysis when it comes to making future events for our users. For the last couple of years, EventBookings’ talented team have been working hard to improve the overall online event ticketing experience smoothers and less complicated for both event organisers and attendees. We value all the feedback you’ve given us in the past and only hope to receive more as we continue to improve for the future. Please don’t hesitate to contact us as all suggestions are considered in improving EventBookings as the best event ticketing platform in the market.